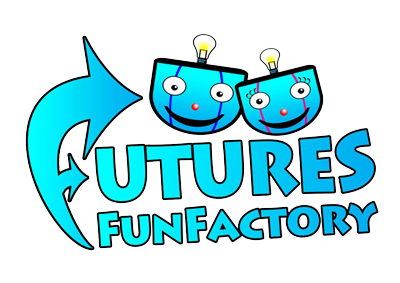 Welcome to Futures House Fun Factory! Take a look at our gallery and see what we’re all about! Click on the images to see the full picture.